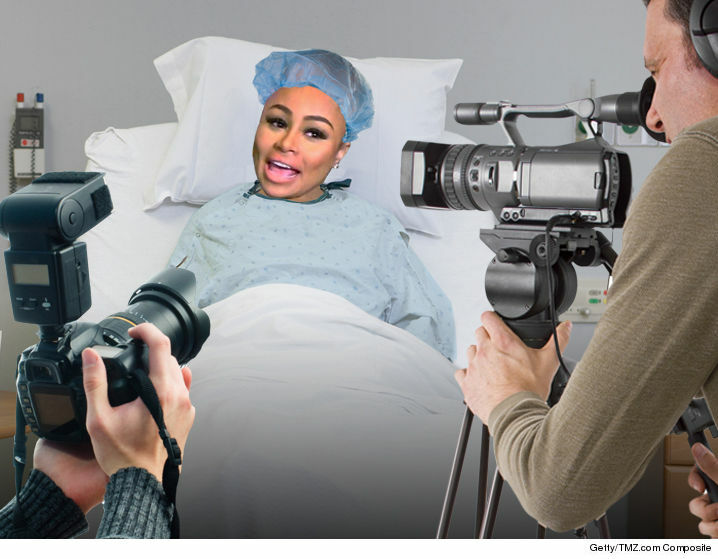 Blac Chyna and Rob Kardashian are set to make hundreds of thousands of dollars by bringing TV viewers into the hospital delivery room. Production sources tell us Rob and Chyna are scoring several hundred thousand dollars for a baby special, which will include footage of the birth, along with Chyna's baby shower and other events leading up to delivery. The show will also chronicle the first few days after the baby is born. Here's what's unclear ... whether the camera will get all up in there. We're told Chyna is waffling, but still open to letting everyone see everything. The special actually helped resuscitate their reality series. We're told it's been renewed for a second season.